Looks like a busy 3 days ahead. Please call our sales team on 0191 375 9083 and they will be happy to process your order. 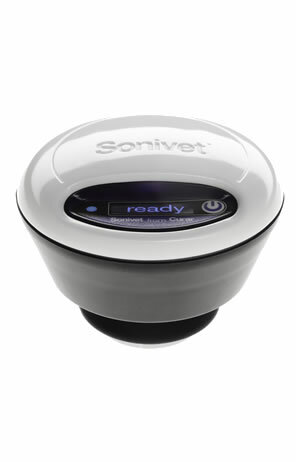 The Sonivet 7200 is the latest additional to the Curar product range and is now available to veterinary practices to buy. Sonivet is now available to buy. With Christmas now well and truly here we just wanted to wish everybody a Merry Christmas and a Happy New Year. We'd also like to let you know when the office is open over this festive period. Wednesday-December 23rd- Office is closed but orders can be made via email info@curar.co.uk. Last dispatch is midday. Tuesday December 29th – Office is closed but orders can be made via email info@curar.co.uk. Last dispatch is midday. Wednesday December 30th - Office is closed but orders can be made via email info@curar.co.uk. Last dispatch is midday. Thursday 31st New Years Eve – Closed. No next day delivery service available.